Liposomal curcumin utilizes a successful lipid-based drug delivery system, with some liposomal formulations having already received FDA approval. Owing to curcumin's low water solubility and subsequent low systemic bioavailability, its encapsulation into liposomes (artificially-prepared vesicle composed of a lipid bilayer) greatly improves its ability to gain entry into the body by passing through the 'glucoronidation barrier' in the liver. 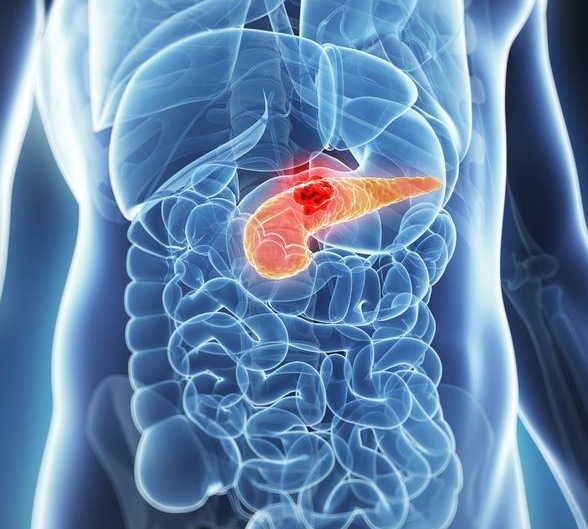 Exocrine pancreatic cancer is notorious for responding poorly to conventional treatment, with American Cancer Society statistics promising only a 14% 5-year survival rate in Stage IA cancers, spiraling down to only 1% for Stage IV types. Moreover, even when chemotherapy, surgery and radiotherapy results in the successful debulking of the tumor, and the patient manages to survive past 5 years, recurrence is still common; this often occurs as a direct result of conventional treatment, which damages the immune system and enriches the treatment-resistance tumorigenic cancer stem cell population within the post-treatment cancer survivor's body. Additionally, researchers observed "A potent antiangiogenic effect," characterized by a reduced number blood vessels and other pro-angiogenic factors associated with the growth of the tumor's blood supply. The researchers concluded, "These data clearly establish the efficacy of liposomal curcumin in reducing human pancreatic cancer growth in the examined model. The therapeutic curcumin-based effects, with no limiting side-effects, suggest that liposomal curcumin may be beneficial in patients with pancreatic cancer." This page contains a single entry by sal published on September 17, 2013 4:33 PM. Big Pharma Faces No Risks for Devastated Children was the previous entry in this blog. Violent Behavior Linked to Nutritional Deficiencies is the next entry in this blog.